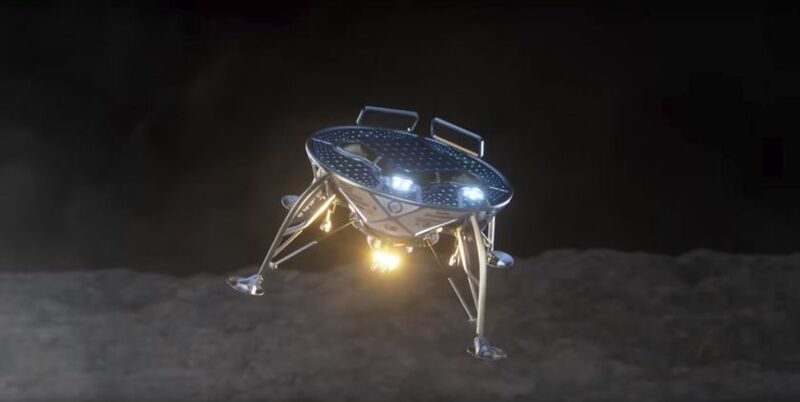 Originally scheduled for a December 2018 launch, Israel has patiently waited to become only the fourth nation on planet earth to land a spacecraft on the moon! Israel has a significant history in space exploration. Take a look at this Israel Ministry of Foreign Affairs video for interesting information…including the three nations that reached the surface of the moon prior to Israel! (Of note: the mission was delayed, so dates of launch and landing are not accurate. However, other details are accurate.) Enjoy!